Reacting to the Union Budget 2018, BJP President Amit Shah said the Budget 2018 will give aspirations to the poor, farmers and the middle class. 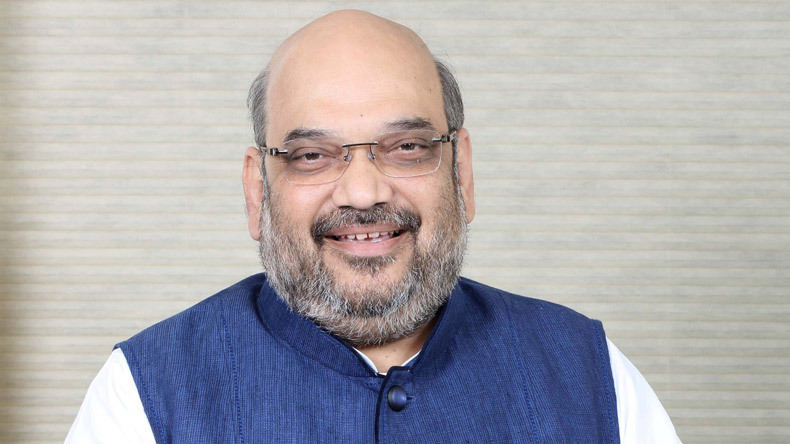 Shah said the New India Budget will truly empower the all sections of the society to attain prosperity. He said in Budget 2018 allocation to the rural sector development and agriculture has been a hallmark of the Modi government. The BJP President also praised the health insurance scheme to 10 crore poor households. BJP President Amit Shah on Thursday welcomed the Union Budget 2018-19, saying it will give wings to the aspirations of the poor. “This budget gives new wings to the aspirations of the poor, farmers and the middle class. The New India Budget will truly empower all sections of the society to attain prosperity,” Shah tweeted. Addressing reporters later, the Bharatiya Janata Party (BJP) President said the announcements will take development to the poor. “This budget will take the development story forward. It has many decisions which will take development to the poor of the country. He also lauded the scheme for providing health insurance to 10 crore poor households with an annual cover of Rs 5 lakh. “Ayushman Bharat is an unparalleled initiative to ensure health insurance as well as health assurance. Protecting 10 crore families, about 40 % of India’s population with a health insurance cover of Rs 5 lakh per family is a global first,” Shah said.